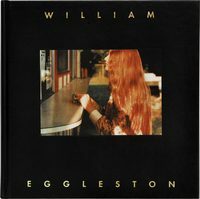 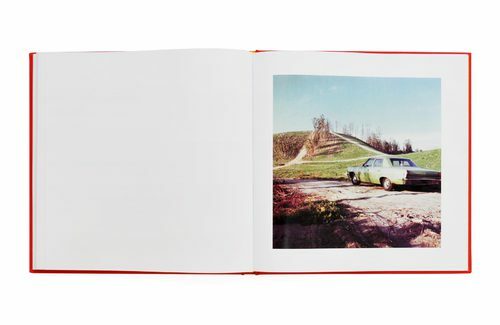 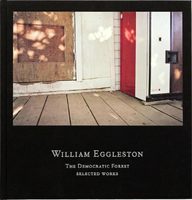 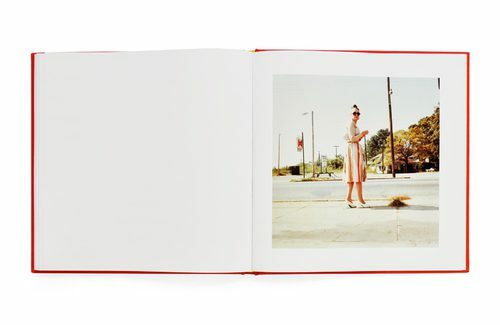 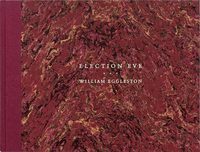 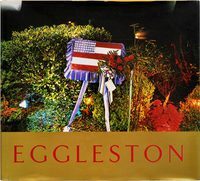 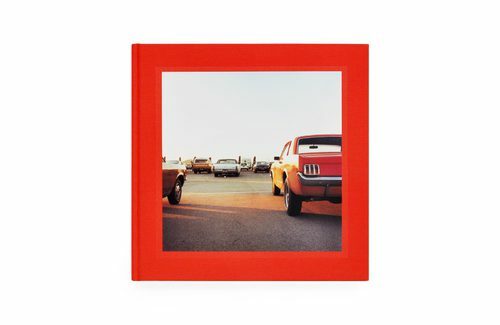 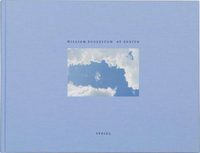 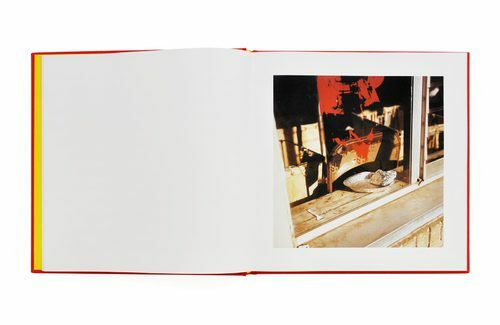 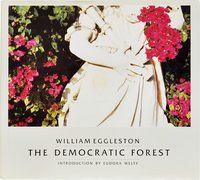 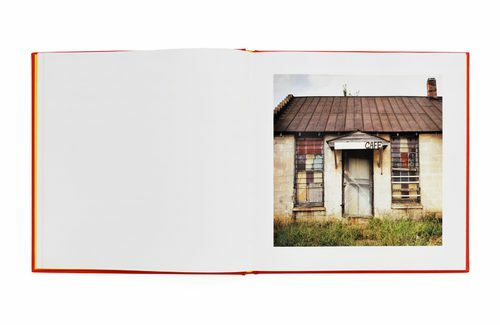 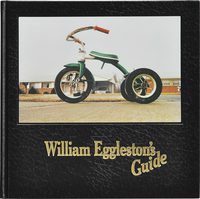 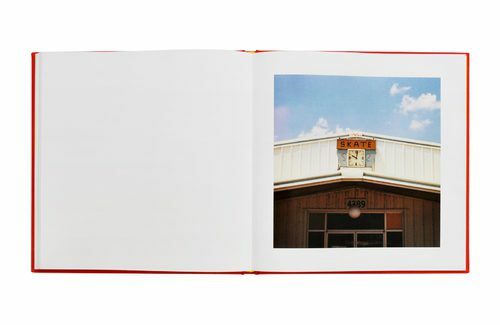 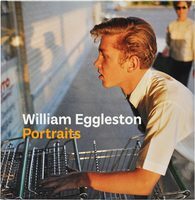 Born and raised in Mississippi and Tennessee, William Eggleston began taking pictures during the 1960s after seeing Henri Cartier-Bresson’s The Decisive Moment. 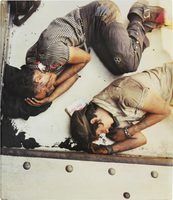 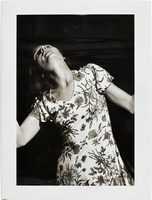 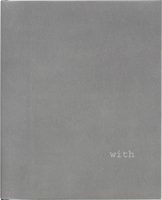 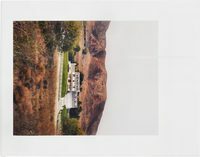 In 1966 he changed from black-and-white to color film, perhaps to make the medium more his own and less that of his esteemed predecessor. 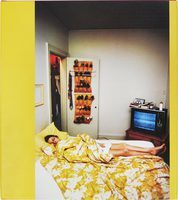 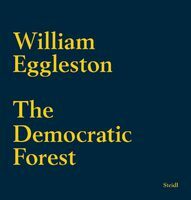 John Sarkowski, when he was curator of photography at the Museum of Modern Art, called Eggleston the ‘first color photographer,’ and the world in which we consider a color photograph as art has changed because of him.